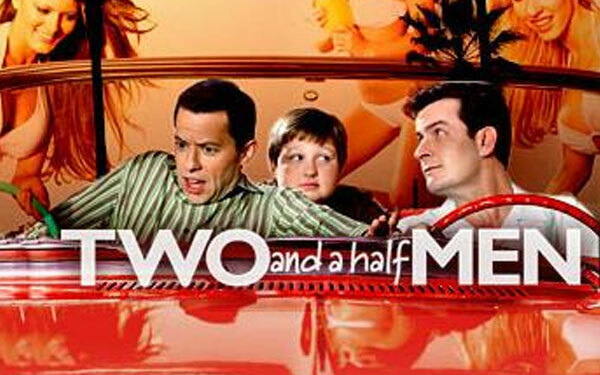 Two and a Half Men is in its eighth season and has been ranked in the Top 20 programs since 2004. As of last week, the show, which draws over 14 million viewers weekly, has been sent into hiatus during Charlie Sheen’s most recent trip to rehab. For CBS, this means that only two new episodes will air during the upcoming February sweeps. During first run episodes, CBS makes roughly $3 million per episode in advertising revenue. While the network stands to lose money if and when advertisers pull out, they also stand to lose the lead that their #1 comedy brings into Mike & Molly and Hawaii Five-0 on Monday nights. Furthermore, ask any NBC affiliate how rearranging the prime schedule can affect the local news ratings. Lower ratings equals lower revenue for the network and its affiliates. As an advertiser, I have two main concerns. First, how will the show fair in the ratings while it is on hiatus and after it returns? Loyal fans my continue to watch, however the casual fan may sample other programming during Men’s break and not come back. More importantly, how will consumers, particularly the more conservative, view brands that continue to be associated with Sheen and his personal drama. We’ve recently seen that major advertisers are not afraid to pull out of a controversial show, as both Taco Bell and Wrigley have joined several others to pull all advertising from MTV’s risky, new series Skins. We certainly all wish both Mr. Sheen, and CBS, a speedy recovery.